This is how you can connect a 1080p HD security camera to multiple HDMI TV monitors using AHD to HDMI video converters. 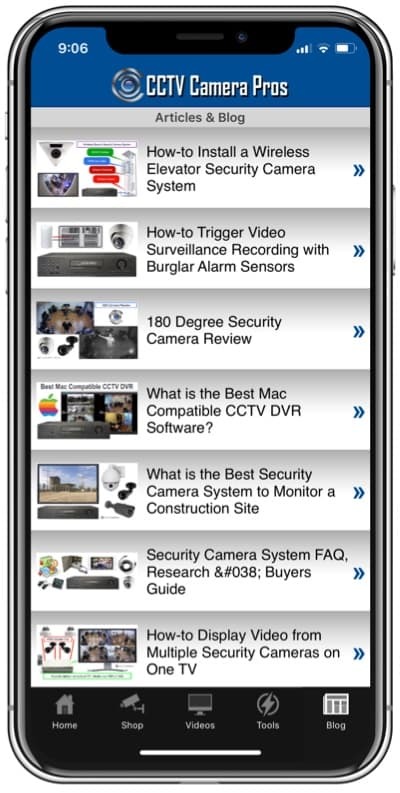 For this installation, I am using AHD type security cameras. If you are not familiar, AHD stands for analog high definition. It is a closed-circuit television type of video surveillance standard that uses coax cable to transmit HD vide. You can learn more about it in this article: What is AHD? This is how the solution works. I am using an AHD-BL25 surveillance camera. The AHD-BL5 is a 1080p AHD camera with a 180 degree wide angle lens. Any 1080p or 720 resolution AHD camera will work. 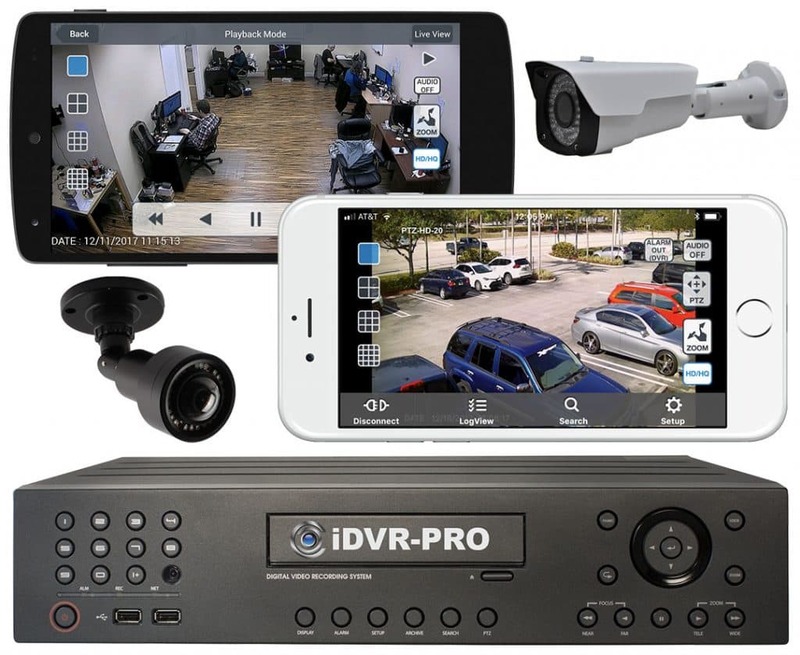 The AHD security camera is connected to an AHD-CV7 – AHD to HDMI converter. The AHD-CV7 device takes input from the camera using a BNC video input. A premade Siamese cable for HD cameras or an RG59 jumper cable can be used for this. You should use the SIamses cable if you want the camera to be powered from a source near the AHD-CV7 converter. You should use the jumper cable if you are power the camera near the location of the camera. The AHD-CV7 has a BNC loop output. A loop output allows you to send the AHD video signal to another device. In this case, we are going to send the signal to another AHD-CV7 converter so that we can display the live video from the camera on a second monitor. This second monitor does not need to be anywhere near the first. You can use RG59 cable to run this video signal up to about 700 feet. You can go even further with a signal amplifier. Each AHD-CV7 is connected to an HD TV or monitor using a standard HDMI video cable. 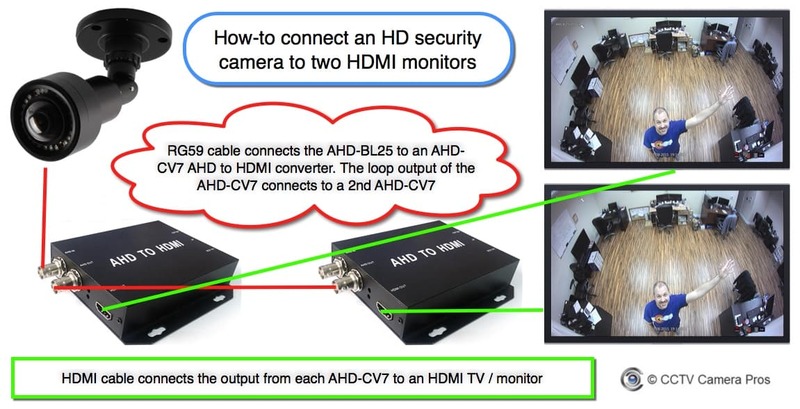 You can send the video signal to more than two monitors by connecting additional AHD-CV7s and monitors. There is no limit to the number of monitors you can use.